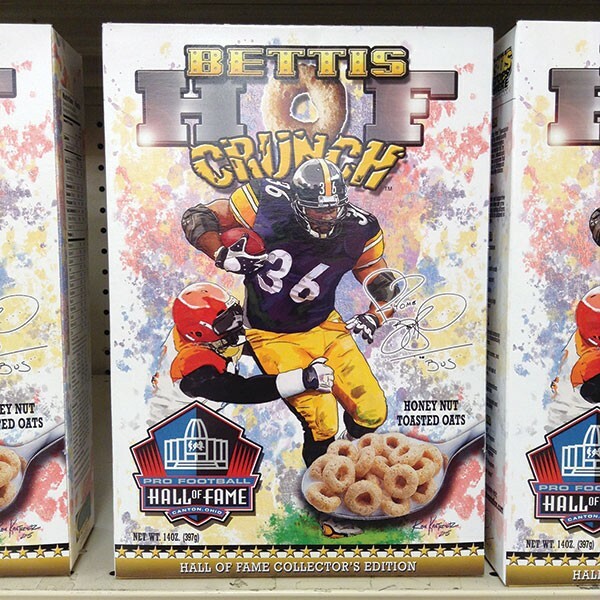 Bettis HOF Crunch. This box isn’t going to win any design prizes, but you know what these honey nut toasted oats taste like? 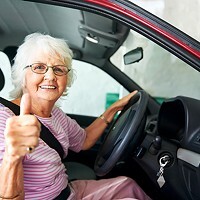 Victory! 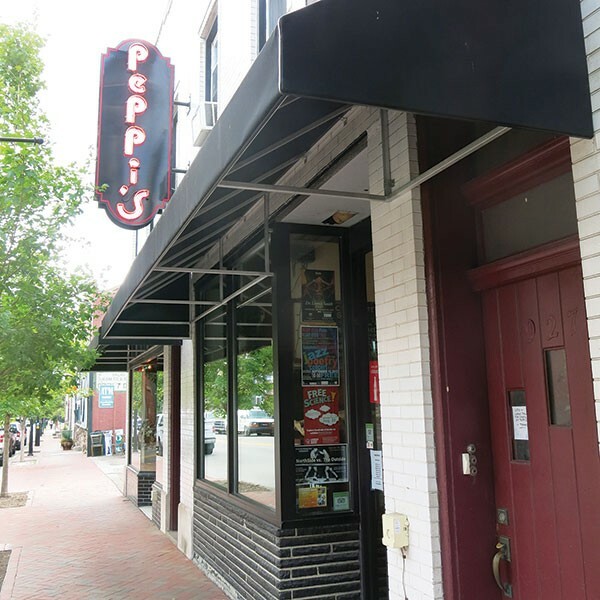 Western Avenue Peppi’s Sandwich Shop. 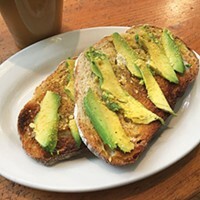 Just a quick walk from Heinz Field, this friendly joint has old-school steak sandwiches, sides of fries, and walls laden with photos memorializing visiting Steelers and other celebs. Paper Lion. 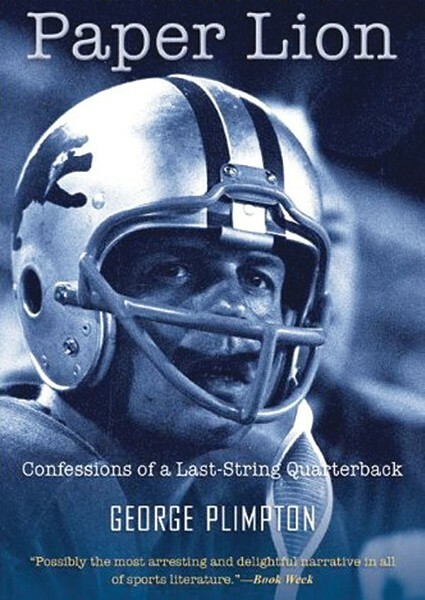 Bone up for next year’s 50th anniversary of George Plimpton’s famed book about “trying out” for the 1963 Detroit Lions. The hilarious and insightful work (later a film starring Alan Alda) launched the late literary man’s second career as an amateur documenting his forays into professional sports. 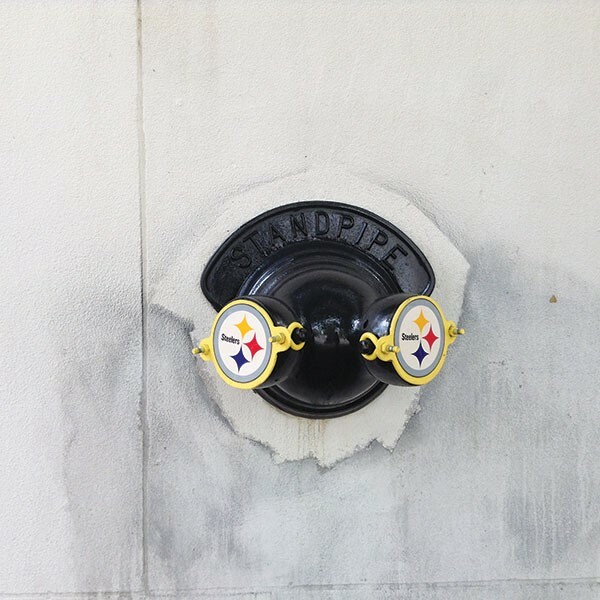 Steelers Standpipe. 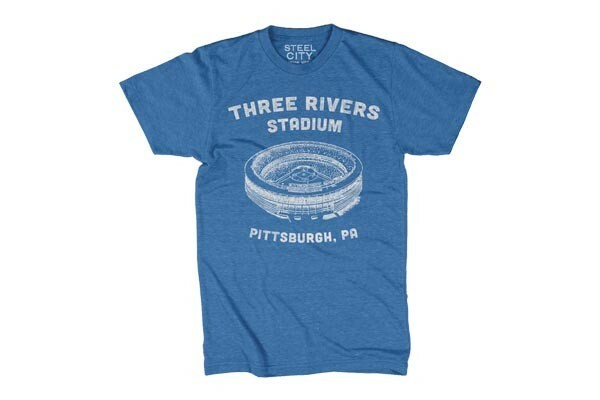 Because there is nothing that cannot be improved by adding the Steelers logo. All the Right Moves. 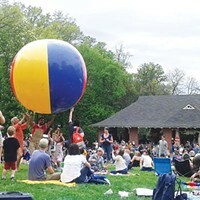 Need some relief from all the gloomy news about real-life football? 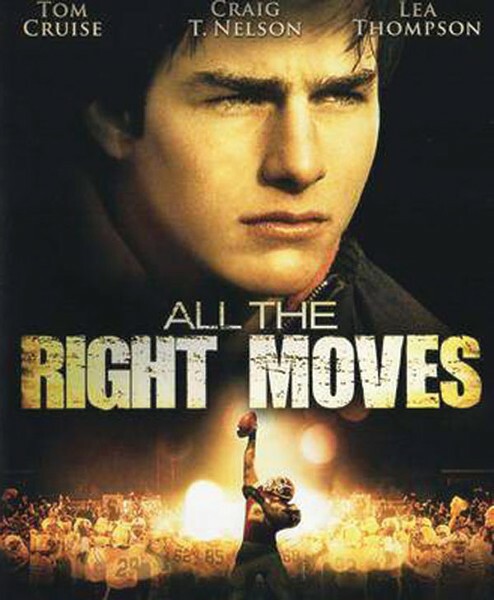 This 1983 Tom Cruise film follows one outstanding high school football player from a dying Western Pa. mill town (filmed in Johnstown). Empty Grocery Stores. 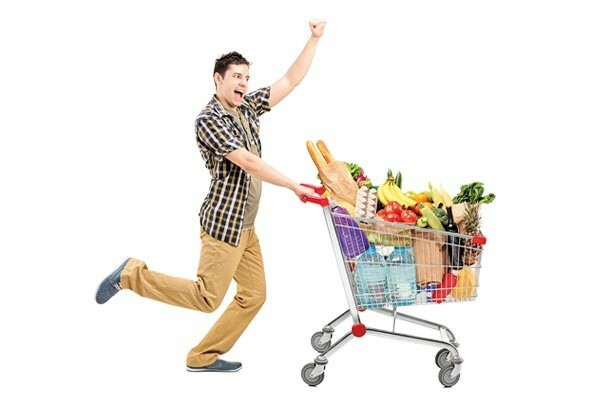 No better time for nonsports fans to go grocery shopping than during a Steelers game. No other carts in your way and there's always an open register.